Ductwork, so it seems should be a very important piece of your decision making process when you are choosing your HVAC system but rarely it is as many home owners “forget” or “overlook” this essential piece of the system. However, when getting your furnace done, or maybe installing your air conditioning unit, you should make sure your duct is in order and in the right shape. It is imperative that the ductwork distribute the airflow properly and maintain even airflow around the house to create constant flow and accurate heating or cooling and prevent “dead zones” that will require additional space heaters or portable air conditioners. Bottom line, when it comes to ductwork, don’t skimp or cut corners! Let professionals examine, correct and install your ductwork. 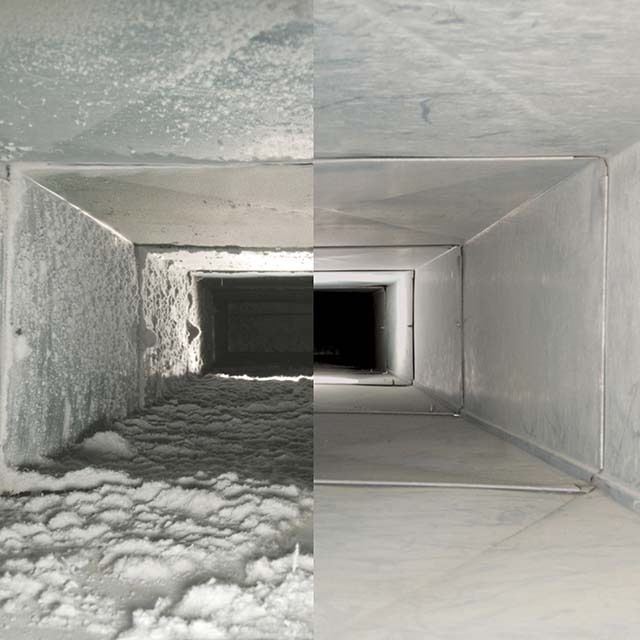 Call us today and see the difference our professional ductwork technicians can make!